With waves of melodious music and rhythms, it's safe to call him "The King of Romance" in the music industry. 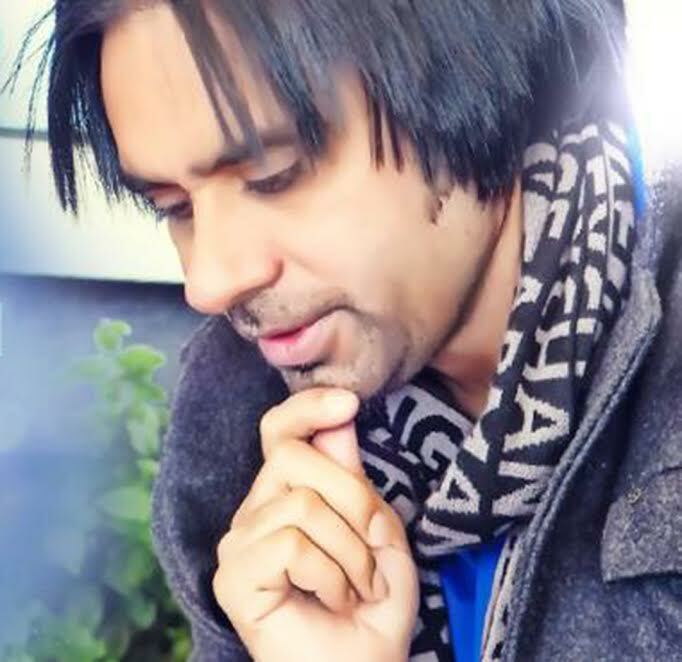 Soothing voice blending with lyrics that seeped in like poetry adding substance is exactly what singerBabbu Maan's voice resonates. He has stormed the music scenes with his songs like Dil Tainu Karda Ae Pyar as well as for Bollywood productions Vaada Raha, Crook, Saheb, Biwi Aur Gangster and Titoo MBA & many more. 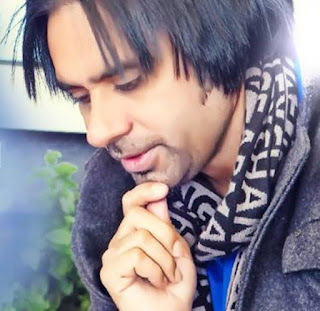 He has enchanted his fans that he is probably the only Punjabi singer who has the most loyal or if I may say "die heart" fans that men and women all over the world have tattooed his name on their bodies.